Scargo Tower is a 30-foot tall observatory set atop one of the highest points on Cape Cod. On clear days, one can see the panorama of Cape Cod Bay from Provincetown in the east to Plymouth in the west. 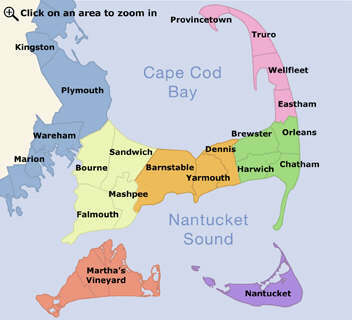 We offer fun sightseeing tours on Cape Cod visiting historical areas, lighthouses, windmills, beaches and harbors. We provide local hotel pick up and a nice picnic lunch.